It’s cold and snowy where we live, whenever I go out I always wear gloves and I use my cellphone a lot when I’m calling, texting or taking photos. Do you know how frustrating it is to have to take off your gloves so I can use my cellphone? Well, the good news is that I have these new gloves which are now my favorite winter accessory, because you know why? 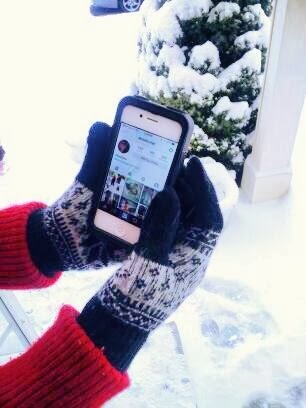 I don’t need to take off these gloves anymore whenever I use my cellphone. I’m so loving this thingy, it makes my life a lot easier! 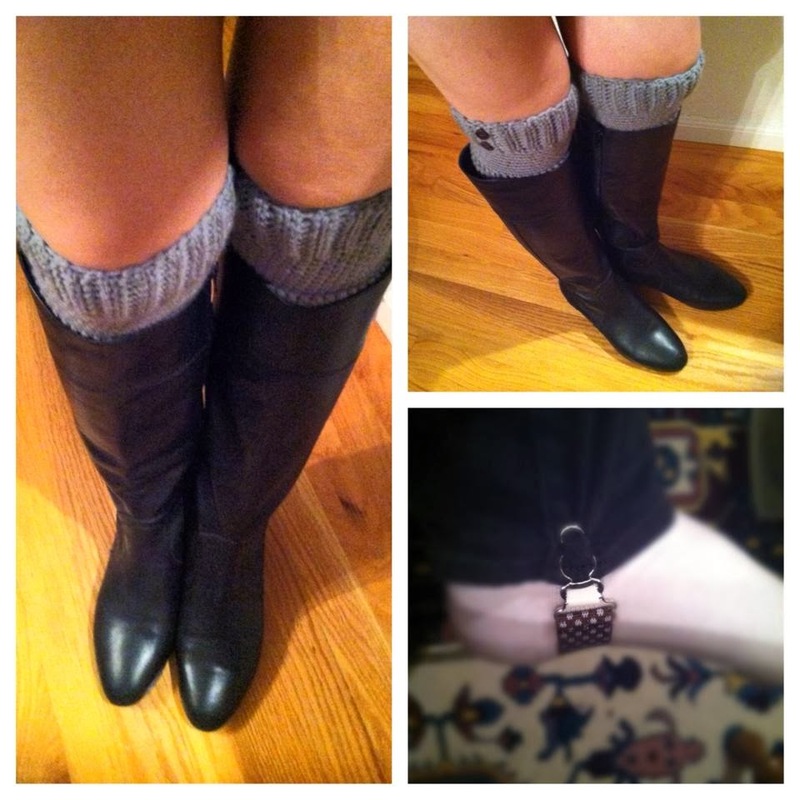 Oh, aside from these new awesome gloves, I got these two cool things which are the removable stirrups for my jeans so they stay in place and boot cuffs that are stylish and gives me a warmer feeling without the feeling of bulky whenever I use my boots. If you want all these awesome winter accessories, check out Jeanstraps.com, become their Facebook and Twitter fan and you will be glad you did.